Ski Station Apartments is situated in Arinsal. Arinsal (Ski Station Pal-Arinsal) is 600 m from the property. Free WiFi is offered throughout the property. A welcome bottle of wine is included. The accommodation has a seating area with a flat-screen TV and DVD player. Some units include a terrace and/or balcony with mountain views. There is also a kitchen, fitted with a dishwasher and oven. A microwave and toaster are also available, as well as a coffee machine and a kettle. There is a private bathroom with free toiletries and a hairdryer in each unit. Bed linen is provided. The property has a ski pass sales point and ski equipment hire and bike hire are available. The area is popular for skiing. Guests can enjoy various activities in the surroundings, including golfing and horse riding. 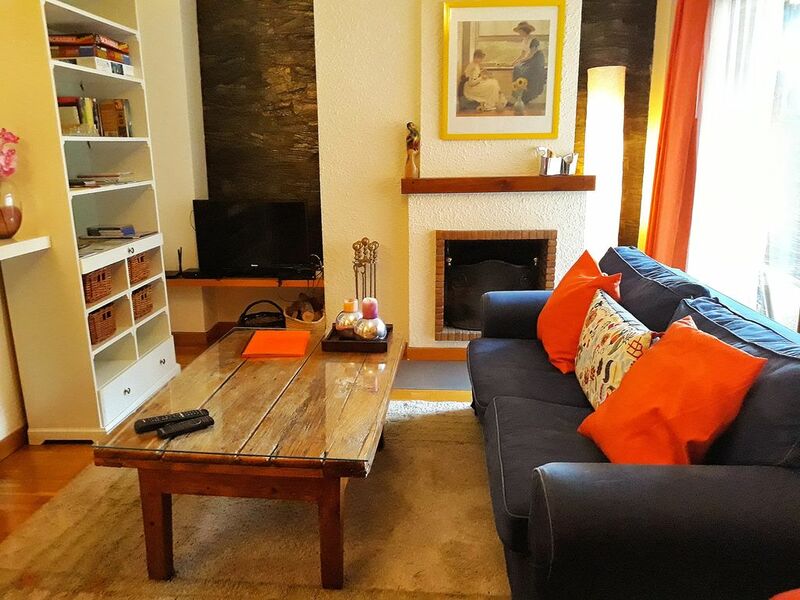 Els Orriols is 600 m from Ski Station Apartments, while Arinsal is 1.5 km away.